Relax in the peaceful surroundings of our Raglan accommodation in one of our two bedroom motel unit. With a water view of the estuary, this is the perfect spot to unwind. 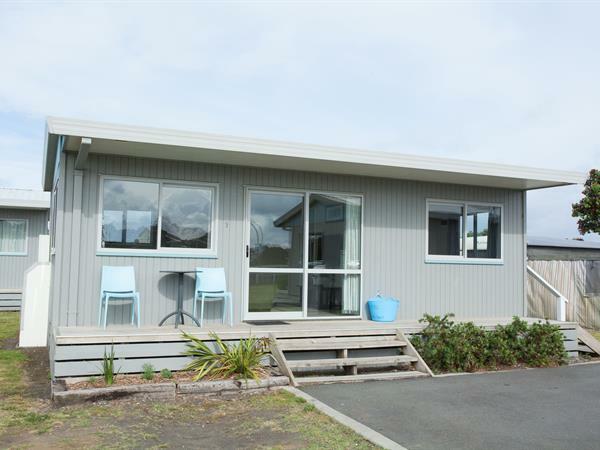 For a cosy and comfortable break away these Raglan motel accommodation units have everything you need. Fully furnished, these units have two bedrooms, kitchen-dining-living room area and a bathroom with toilet and shower. Ideal for the family to spread out, the master bedroom has a queen bed and a 22" TV, and the second bedroom two sets of bunks. One of our Raglan accommodation Park Motel units has two single beds that join to make a double (if you require this room please let us know). 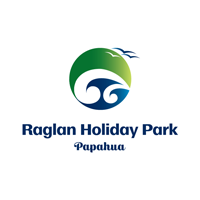 Your Raglan Kopua Holiday Park motel accommodation unit is fully equipped with toilet and shower, fridge and freezer, stove and oven, 40" TV in living area, pots and pans, cutlery, crockery, microwave, jug and toaster. Linen is provided.